Set alarms and Wake up your way! 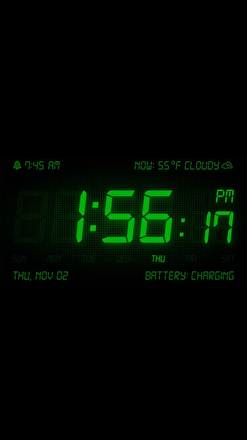 Check the weather or fall asleep to your favorite music with our full featured Alarm Clock! 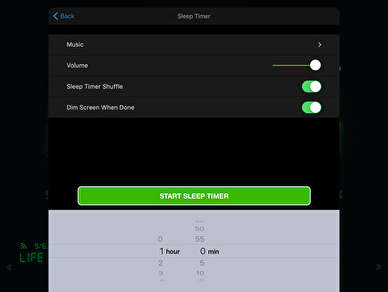 Sleep and Wake Up your way, every day with your favorite iTunes music alarms! Stay up-to-date with Local weather information like temperature & weather description. 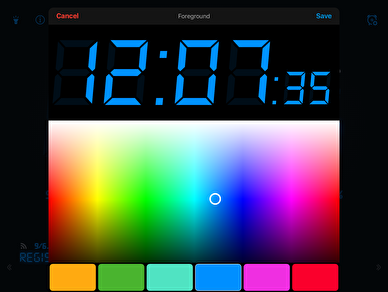 Personalize your clock display with unlimited colors and control the brightness. 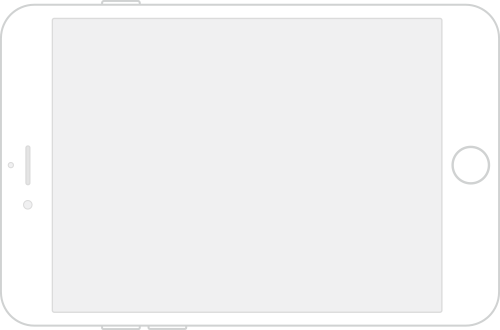 Set any number of alarms, how they fade in and what you wake up to. 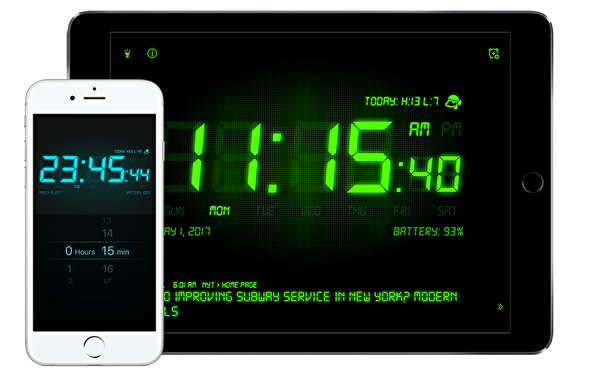 Alarm Clock is available with an extension for Apple Watch! 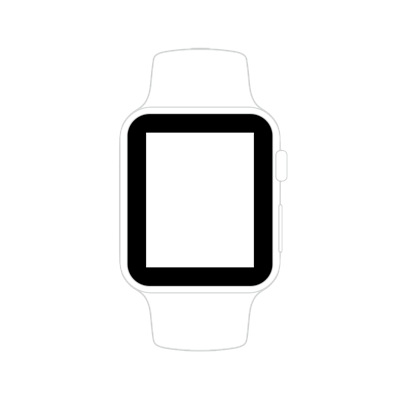 You can see the upcoming alarms, snooze or stop an alarm, stop a snooze, see how much time you have until the next snooze and add a complication on your watch face for either the next alarm or the snooze timer.